​HoosierBull's Steal of a Deal "Lucille"
Lucy is one of our favorite girls. We love how short, compact, square and the list goes on and on. 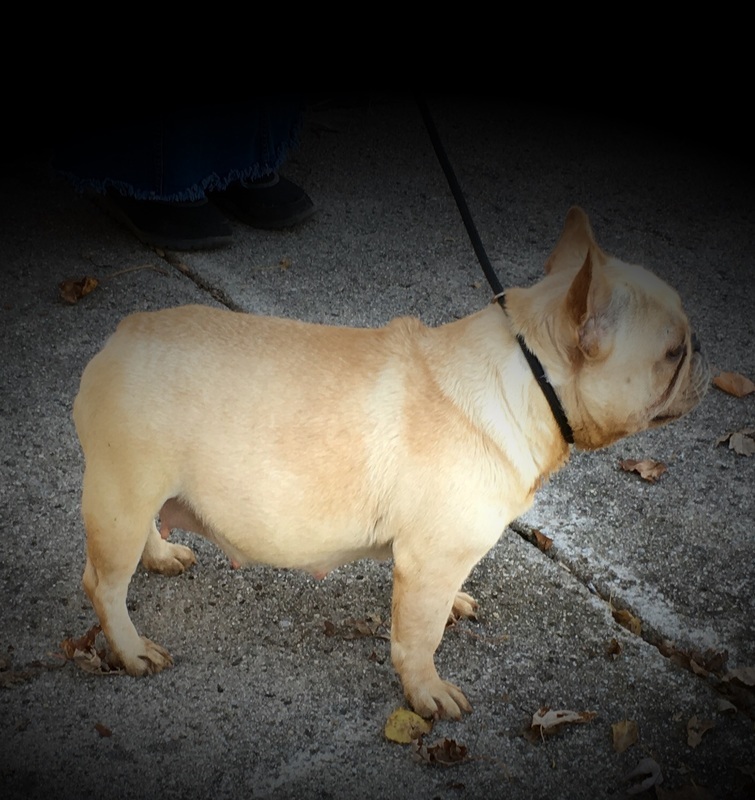 She is pictured here at almost three years of age and is about 8 - 10 days away from delivering a much anticipated litter of puppies sired by HoosierBull's Relentless Reddington a/k/a Spader. Lucy exemplifies Hoosier Bulldog's slogan of "As Broad As They are Long." We are super proud to have Lucy in our program.